Haze has remained high on the agenda at recent meetings of Ministers from ASEAN countries. CIFOR’s Director General Peter Holmgren shares his team’s findings and insights on the causes of Riau fires. Haze has remained high on the agenda at recent meetings of Ministers from ASEAN countries. 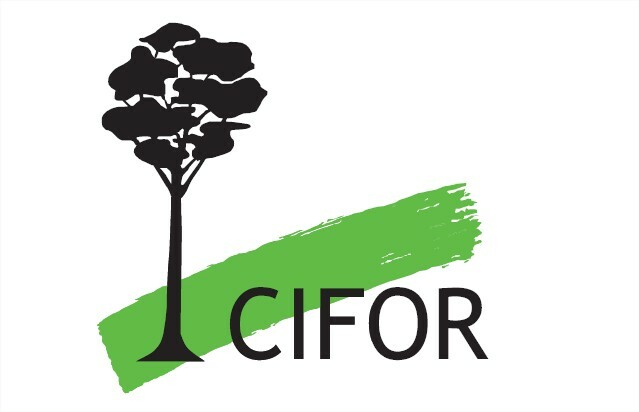 The Center for International Forestry Research (CIFOR) put a team on the ground in Riau Province, Indonesia to take a first hand look at the issues from a local and in-depth perspective. CIFOR’s Director General Peter Holmgren shares his team’s findings and insights on the causes of and responsibilities for haze-causing fires here.